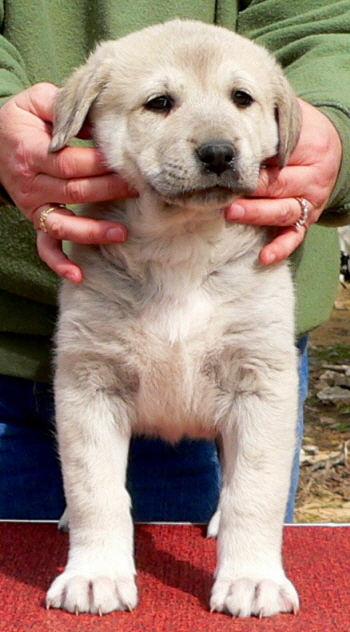 The 2013 AKC #1 ALL BREED ANATOLIAN!! 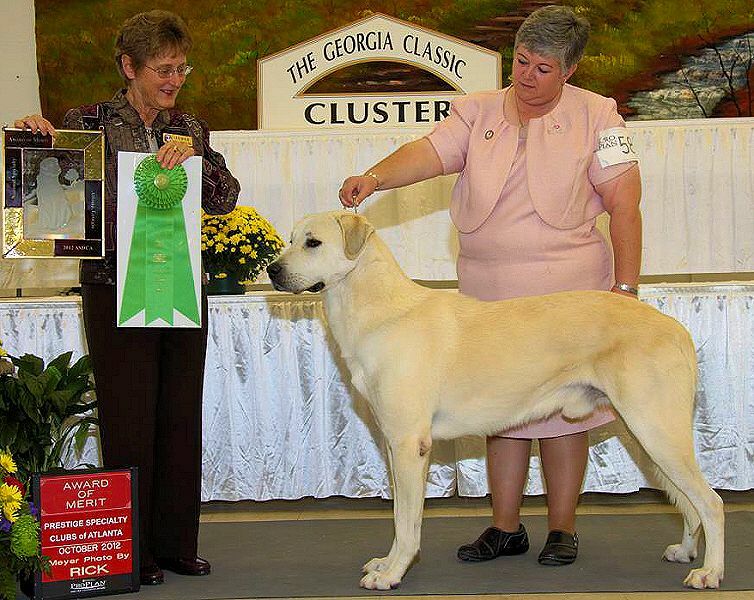 The 2013 AKC #1 OWNER HANDLED ANATOLIAN!! 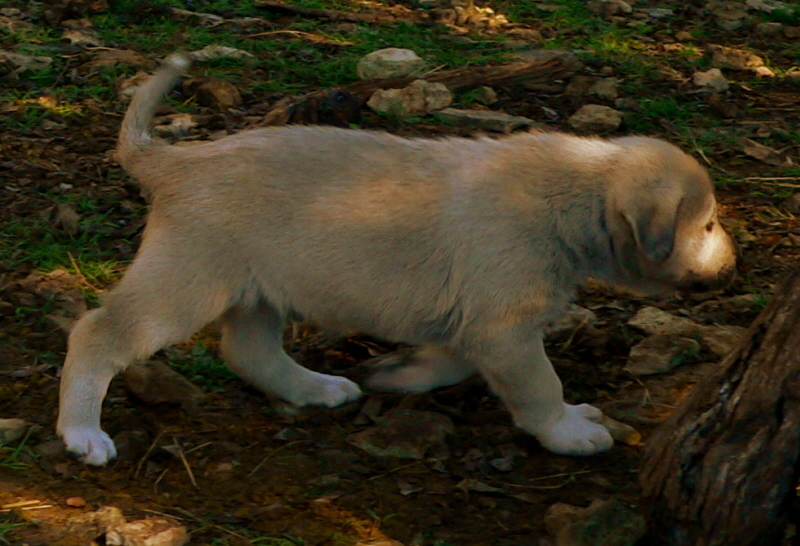 Callum also earned the HIGHEST NUMBER OF GROUP PLACEMENTS of all Anatolians in 2013!! 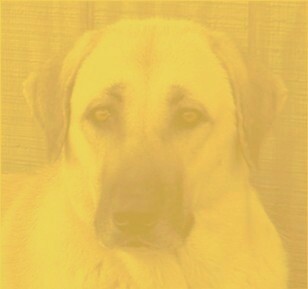 when only 13 months old. 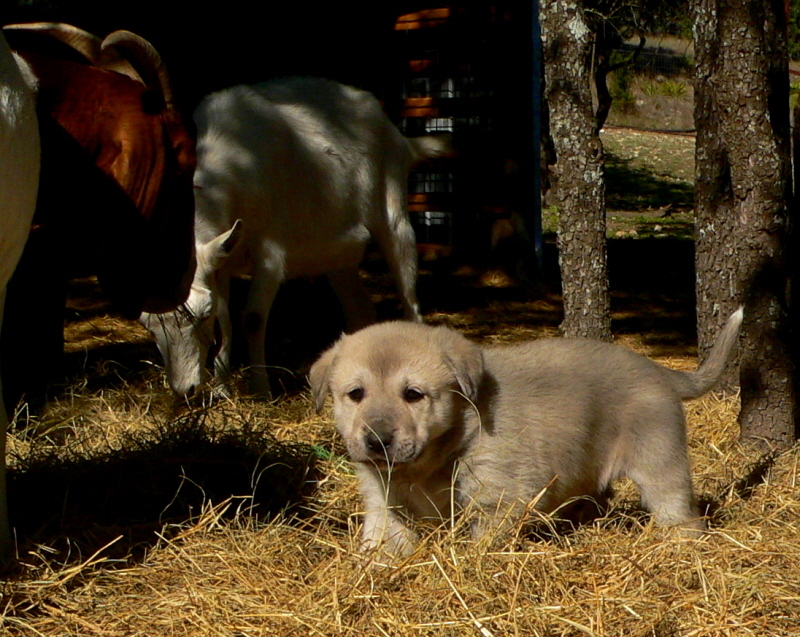 in his pasture at home. 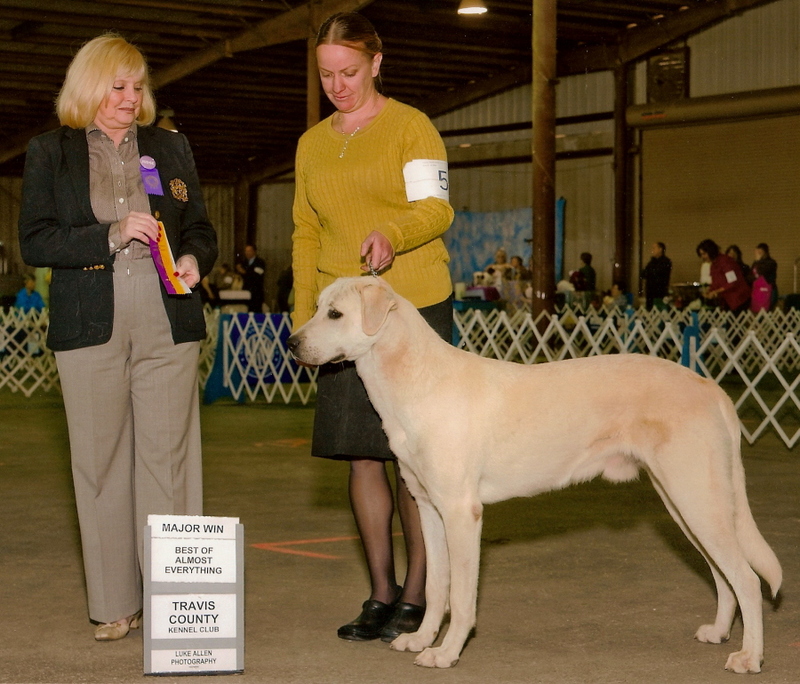 receiving his AWARD OF MERIT at the 2012 ASDCA National Specialty. 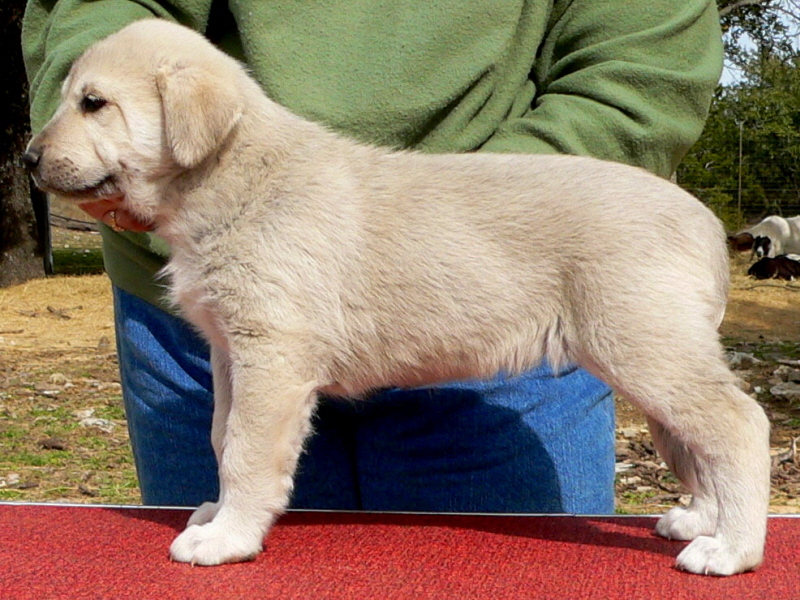 TAKES THREE GROUP PLACEMENTS BY 17 MONTHS! 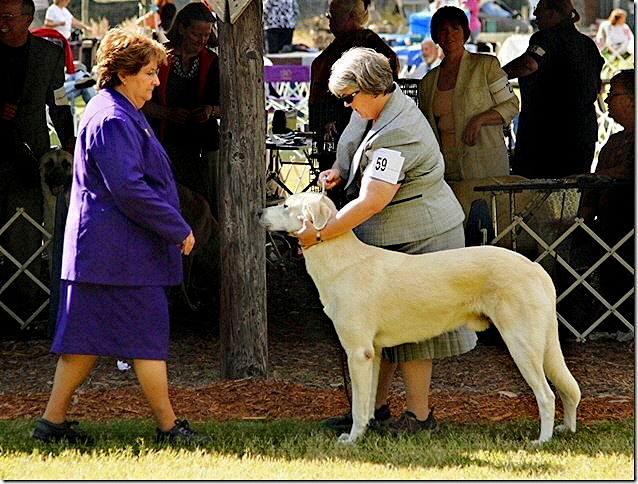 GRAND CHAMPION BEYAZ KUMRU (CALLUM) being examined by Nikki Rigsbee AT THE NOVEMBER 2010 Ocala, Florida Show weekend. 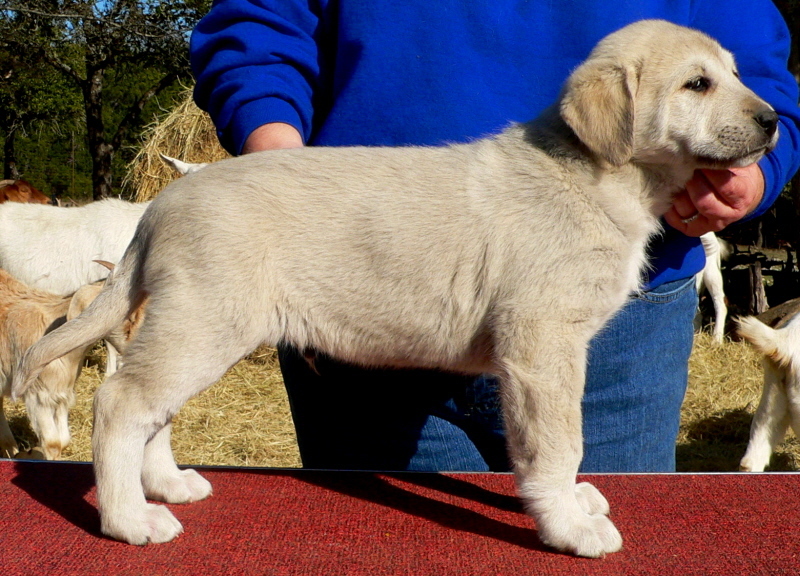 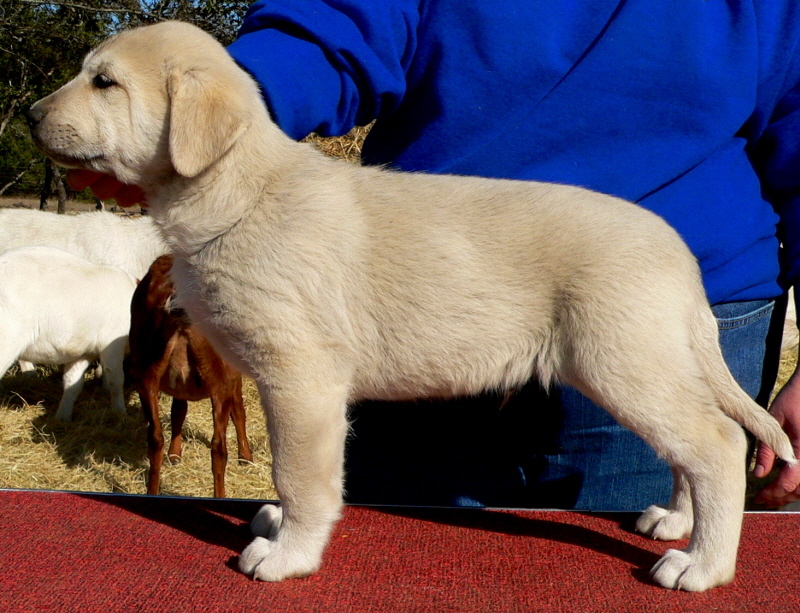 GRAND CHAMPION BEYAZ KUMRU (CALLUM), the 9th born pup of the litter, a male, is pictured here on December 26, 2009. 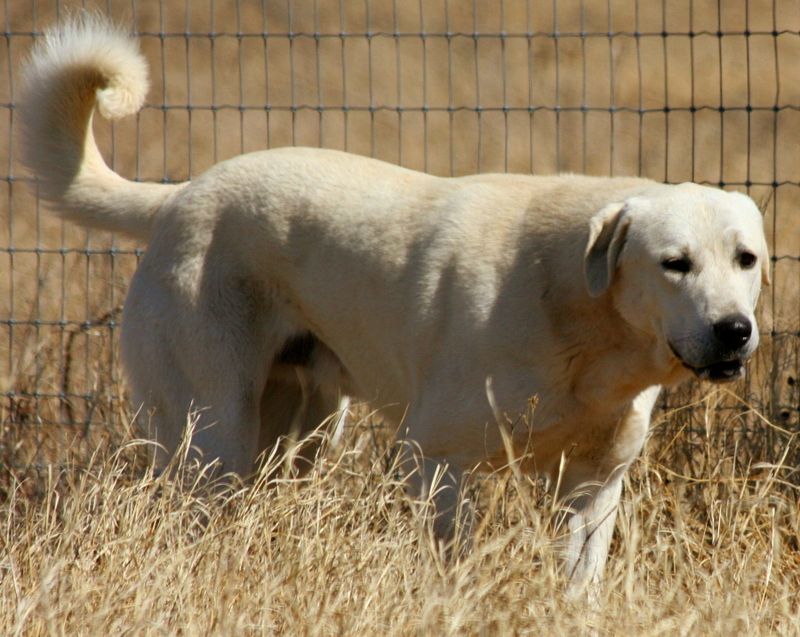 CALLUM has never been handled using a Professional Handler! 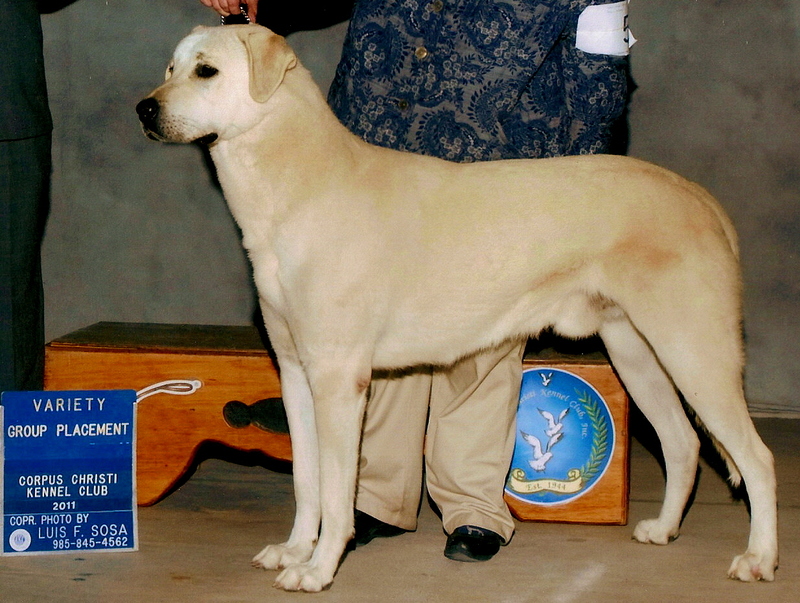 At 11 months BADGER earned A 4 POINT MAJOR shown owner handled! 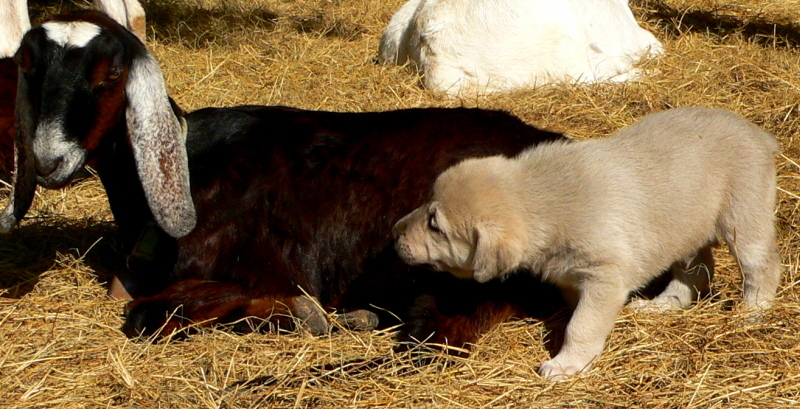 The 9th born pup of the litter, a male, is pictured here on December 26, 2009. 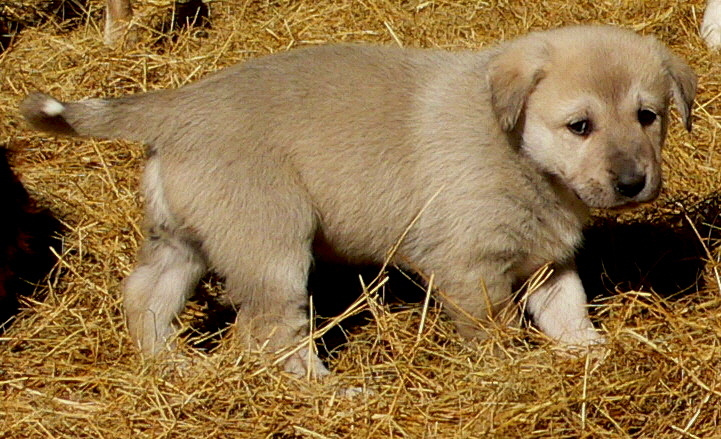 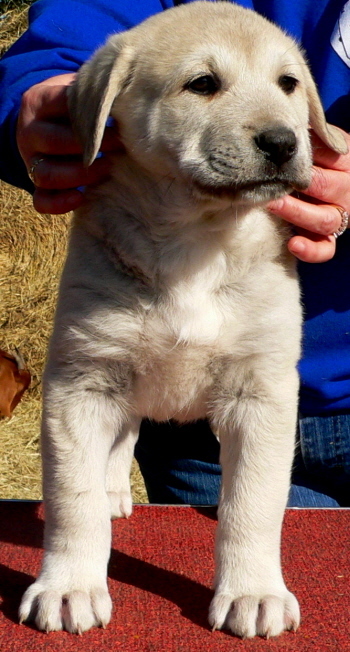 The 9th born pup of the litter, a male, is pictured here on December 19, 2009. 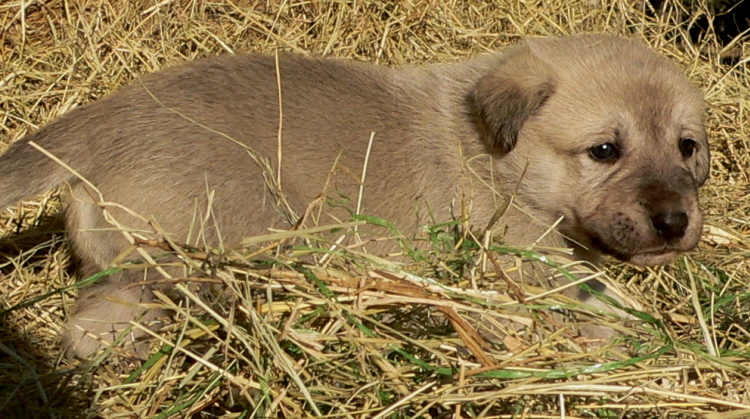 The 9th born pup of the litter, a male, is pictured here on December 13, 2009. 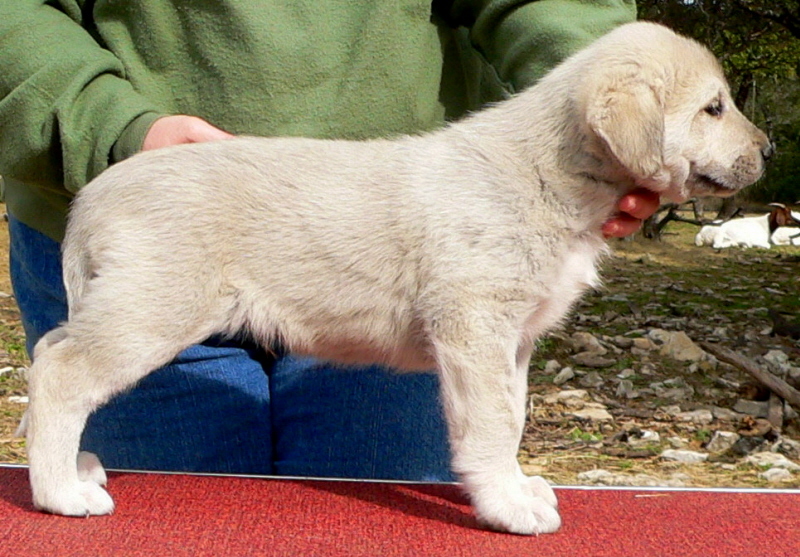 The 9th born pup of the litter, a male, is pictured here at 29 days. 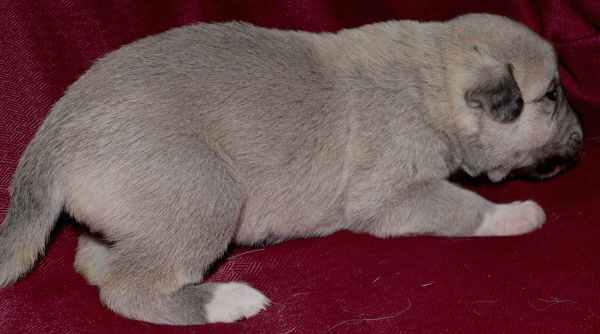 The 9th born pup of the litter, a male, is pictured here at 23 days. 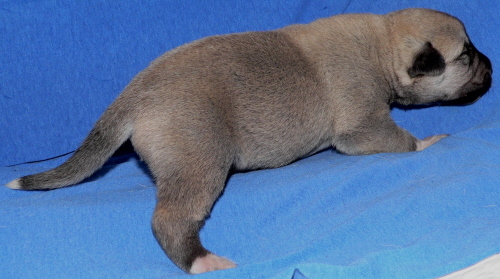 The 9th born pup of the litter, a male, is pictured here at 16 days. 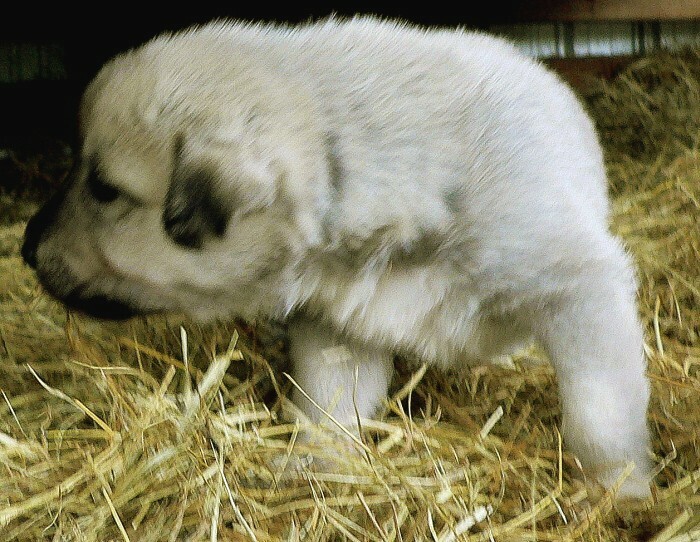 The 9th born pup of the litter, a male, is pictured here at 9 days. 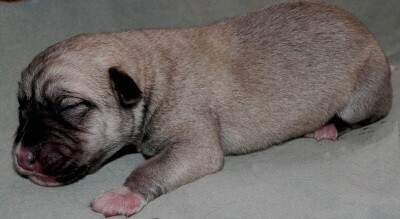 The 9th born pup of the litter, a male, is pictured here at 48 hours.